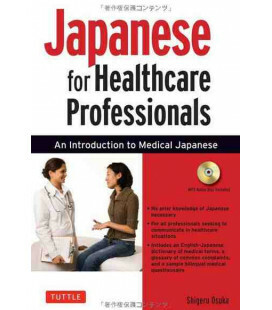 - The book is written entirely in Japanese and includes furiganas. 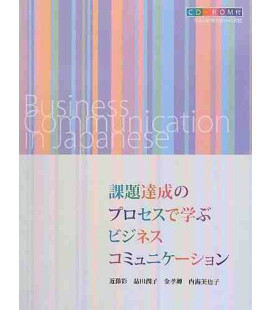 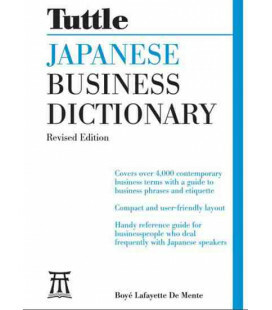 - Use and study of a very formal Japanese. 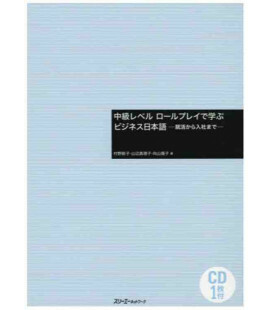 - It includes a 63-minute audio CD.